Are you a member of NYSRPS? Enjoy members only benefits like the Members Only section of the website. 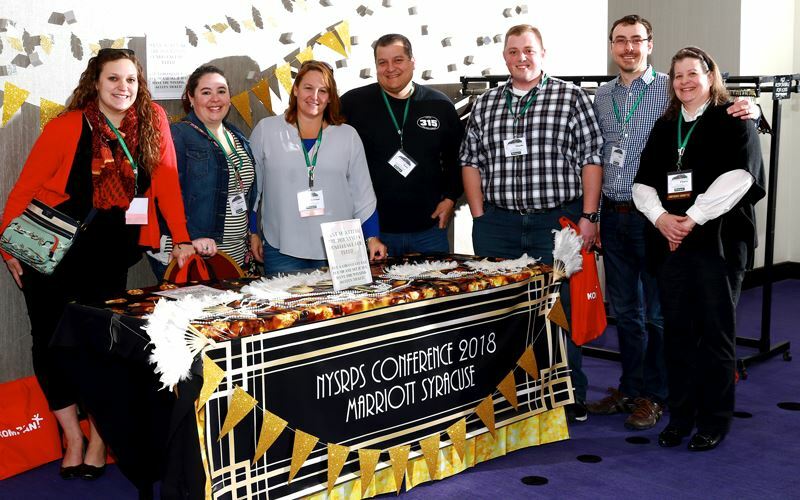 Have the chance to engage with the social and professional forums, see latest employment opportunities, post your own opportunities, access the NYSRPS members listing to connect easily with your fellow park and recreation professionals. If it is your first time, choose "Forgot Password to establish your log in using your email address as your Username. Please contact NYSRPS for any questions and for assistance.